Description: NEVER FIRED MARLIN L.C. 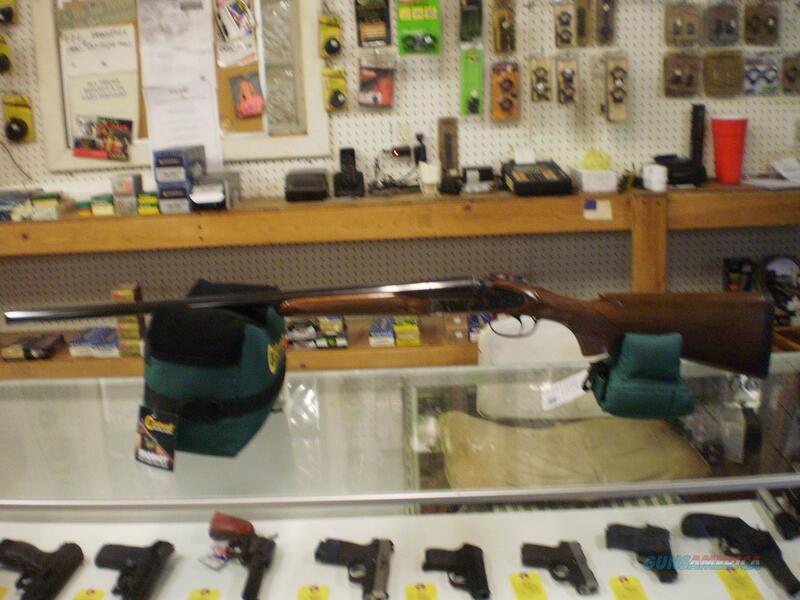 SMITH FIELD 20 GAUGE SHOTGUN. ORIGINAL BOX AND PAPERS. 26" BARRELS WITH 3 CHOKE TUBES.